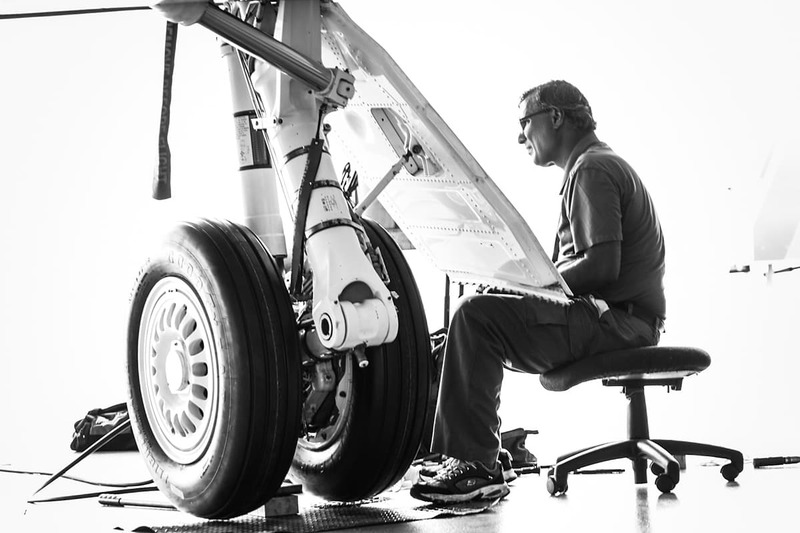 Shelton, Connecticut, July 17, 2017 – Gama Aviation LLC, the exclusive operator of the Wheels Up King Air 350i and Citation Excel / XLS program, is pleased to announce major milestones for its Wheels Up flight operations. 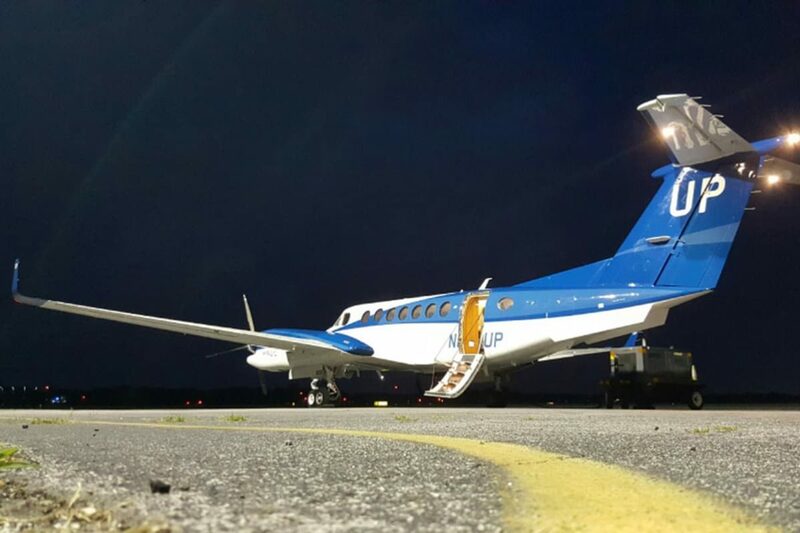 On Wednesday July, 5th, the 100,000th flight segment in the Wheels Up program was flown by N861UP, a Beechcraft King Air 350i flying from Jacksonville FL to Nashville TN. 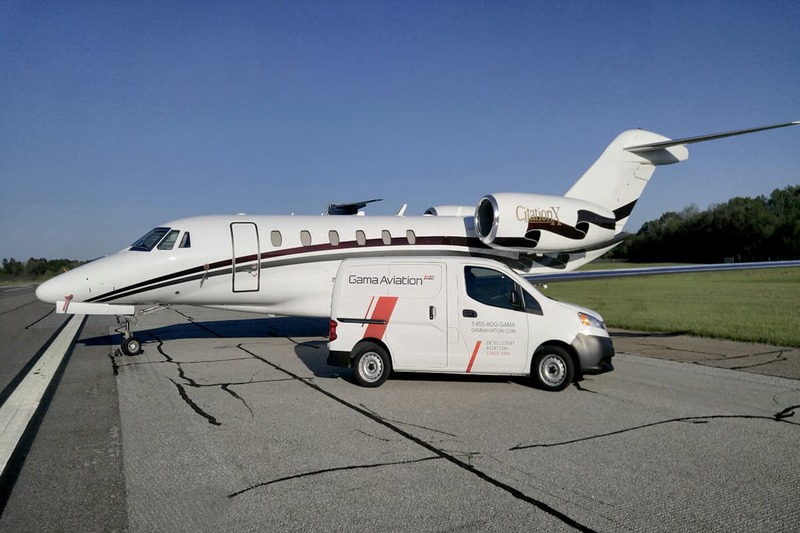 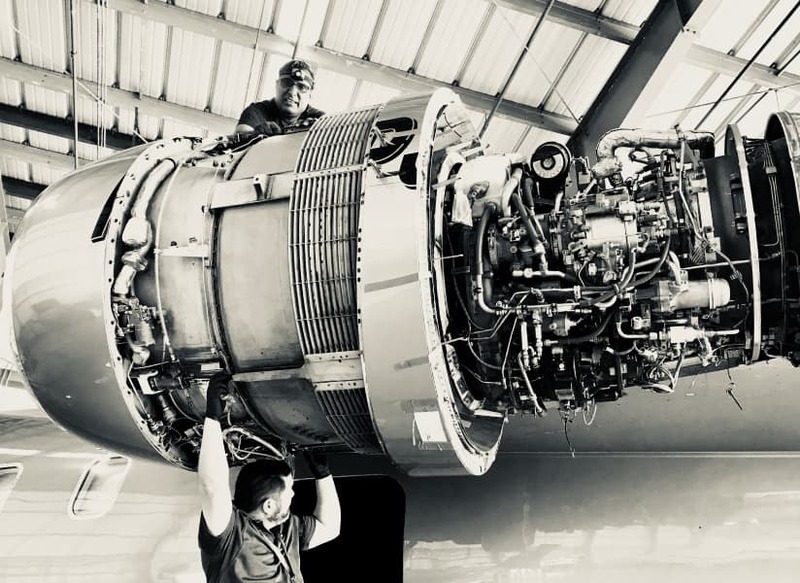 In quick succession from June 29th through July 2nd, the Fourth of July holiday weekend, Gama Aviation completed over 400 member flights for Wheels Up, including record-breaking numbers on Saturday, July 1st when more than 100 passenger legs were flown.